Photo album smooth, appr. 100 photos 10x15cm sp./lacq. 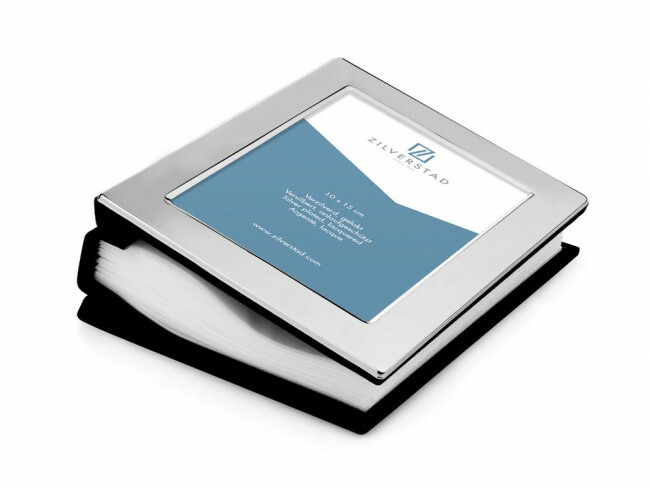 Photo album with a wide edge and space for a single 20x25 cm photograph on the front and appr. one hundred 10x15 cm photographs on the inside. You're reviewing: Photo album smooth, appr. 100 photos 10x15cm sp./lacq.